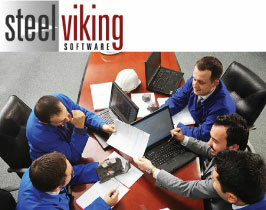 Steel Viking Distinguishing Features | Fidelis Partners, Inc. 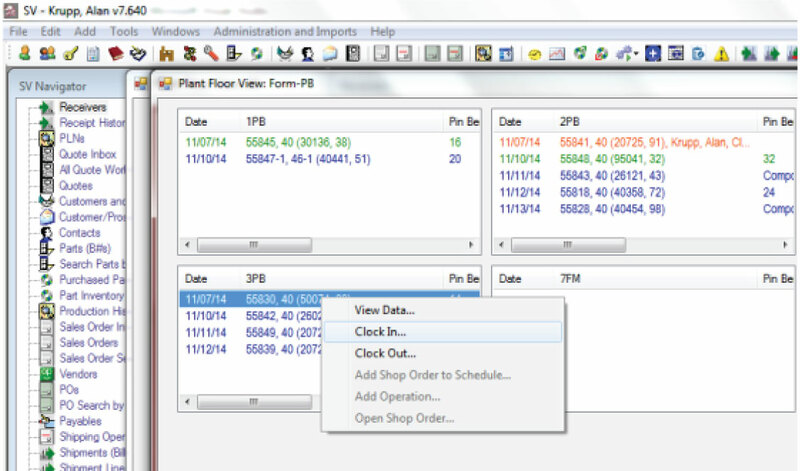 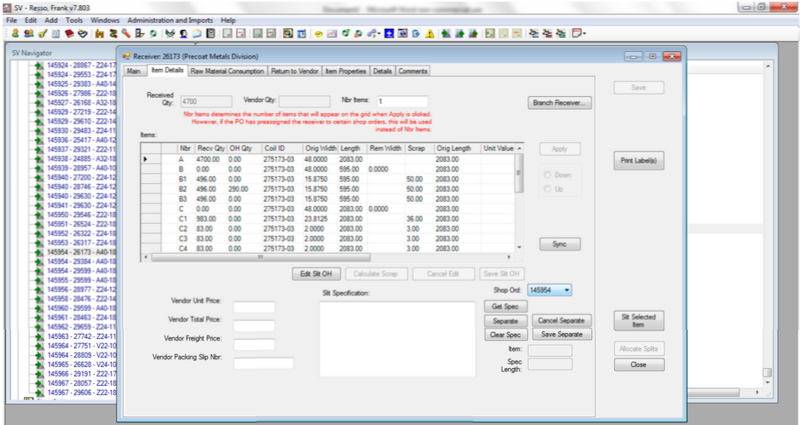 Beyond Steel Viking’s core capabilities, it offers specific software features enabling manufacturers to use information for inventory and cost control, price setting, and competitive advantage. 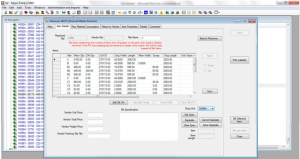 Reporting and Business Intelligence Paperless Capability SV information is delivered in a variety of ways, including canned reports and user ad hoc queries. 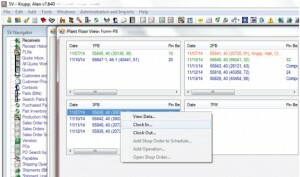 Flex Fields SV flex fields allow the software to be modified rapidly according to a company’s changing needs.